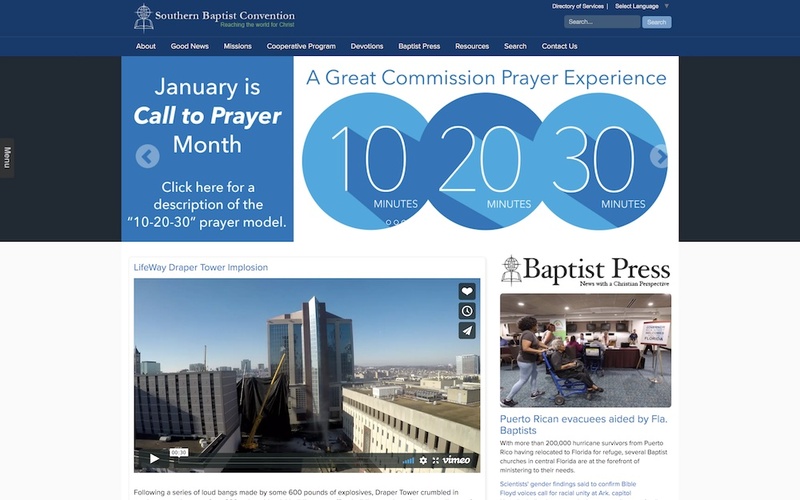 Learn more about the Baptist denomination, what our church believes in, and the network our church is a part of globally. 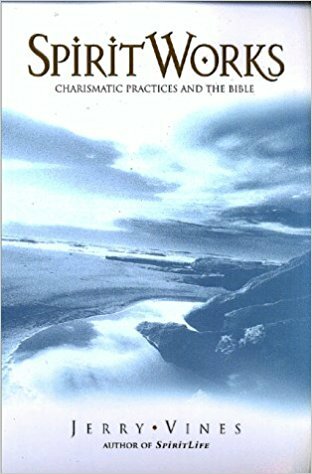 by Dr. Jerry Vines Focusing primarily on the nature and power of the Holy Spirit, Spirit Life, gives Christian guidance on how to be more receptive to God's controls and spiritual gifts. 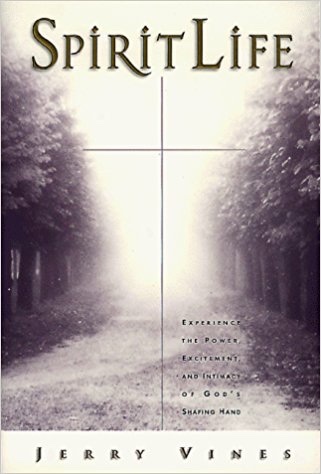 by Dr. Jerry Vines With its emphasis on the work of the Holy Spirit, spiritual gifts, and the very real experience of God in your personal life, Spirit Works, takes you on a journey of how the Holy Spirit works. 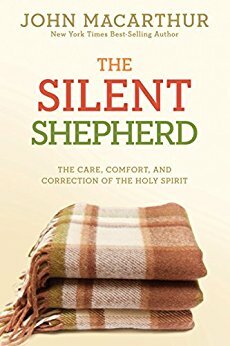 by John MacArthur The Silent Shepherd offers a balanced, scripturally sound look at the personality, works, and deity of the Holy Spirit. If you have any questions about Forest Hills, please don't hesitate to contact us!